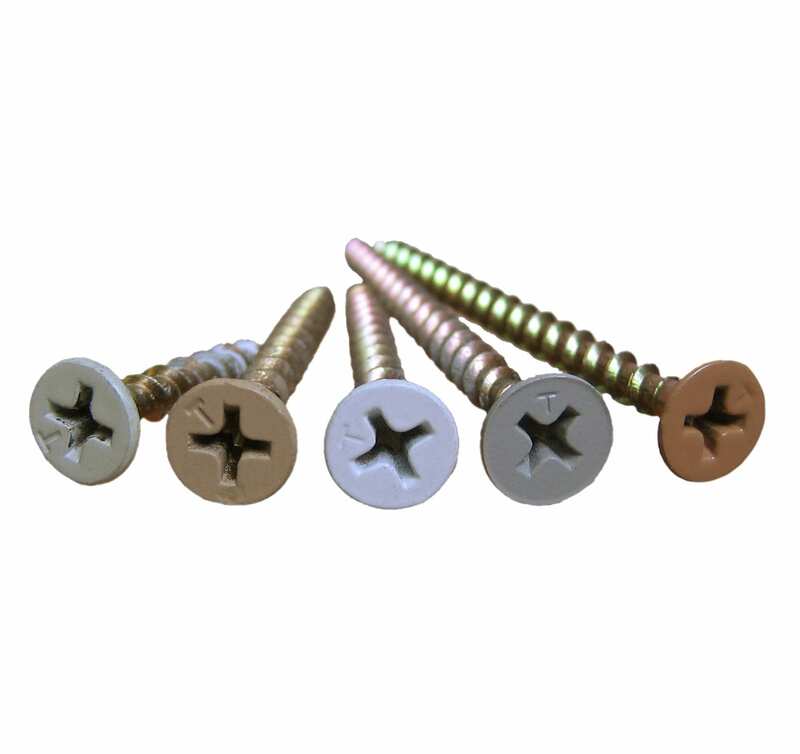 #6 screws are designed for wood studs and 20 to 25 gauge metal studs. Phillips drive head is less visible than square drive heads. Available in three sizes and 7 colors. 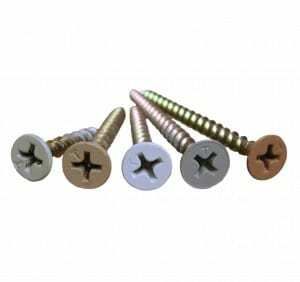 SKU: SW-SCREW. Categories: storeWALL Wall System, Panels, Molding, Install Hardware.